I was very impressed by Dr. Carter and how great he made Elizabeth and me both feel about the whole experience. Dr. Carter was highly recommended by my nephew Dr. Todd Weaver and now I know why. Dr. Carter took the time to explain everything in detail for us, in a way that we could understand and follow. Dr. Carter also has a great "bedside manner" about him and that is lost with many doctors today. I would also like to say that we were very impressed with Brea, as she explained everything so well to us and made us feel relaxed and comfortable about the whole situation. Brea has a nice, warm, and professional way about her and both Elizabeth and me were impressed with her as she did not try to "rush us in and rush us out" as she answered every question we had and was great about making Elizabeth feel at ease with the whole process. The rest of staff also were friendly and helpful. We enjoyed our first visit there and I told my nephew that last night (Dr. Todd Weaver). 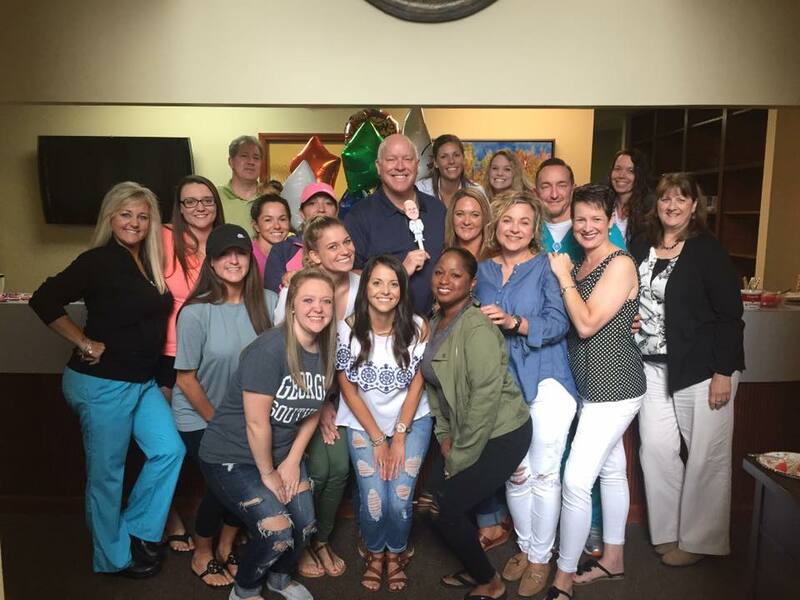 I'm thankful for the courteous staff and the excellent service you receive at Carter Orthodontics. My oldest has finished her treatment and now it's time for my youngest to start. Wouldn't go anywhere else.